Widgets are used as a great method of increasing flexibility of your online store and your control over it. 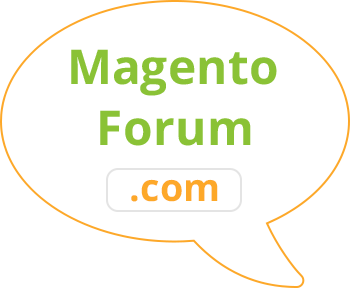 Let us discuss why Magento ® widgets are needed, what their types are and how to configure them. Widgets for Magento ® are external interface blocks which contain some information necessary to a user or important for a store marketing promotion. Each widget has a certain set of configuration properties which can be edited in the admin panel. An online store owner is able to configure various attributes for specific widgets as well as their location on the store pages. Starting from Magento ® Community Edition 1.4 and Enterprise Edition 1.6 versions the system offers many more options. In some widgets, certain settings can even be modified by users, if you allow that in the admin panel. Naturally, it is for each store owner to choose whether or not they use widgets with Magento ®. These add-ons provide less additional functionality than a module for Magento ®, but they can play an important role in an advertising campaign, frontend configuration, etc. 5. Such add-ons often contain chats or other tools to help customers make their choice. For instance, it can be a virtual hairdresser or a stylist. 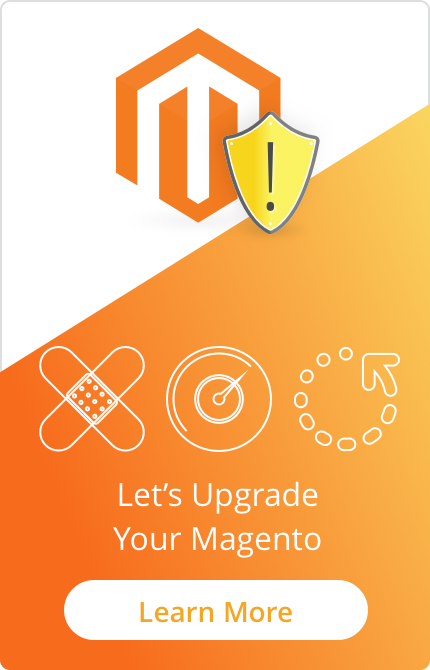 In order to develop widgets for Magento ® you will need at least some experience in programming and knowledge of the system functionality characteristics. Usually, development of widgets significantly differs from the development of extensions, despite their quite similar usage (providing a convenient interface and desired functionality). But generally, if you need to create an extension that will be easy to configure by an admin, then the widget is your best decision. If you do not have enough programming skills we recommend you to consult with the development team of Magento ®. 5. Recently Compared Products – this widget compares products recently viewed by a customer. We would appreciate if you share your thoughts regarding widgets and Magento in comments and name the ones you consider the most useful.